Flooring specialists UZIN have seen their products used in a variety of jobs nationwide. 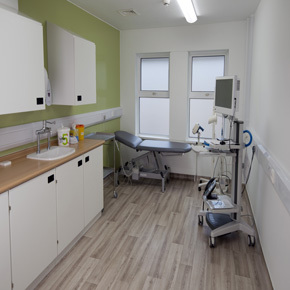 Approximately 1,000 square metres of new flooring has been laid at the new sexual assault referral centre at Hinchingbrooke Hospital in Huntingdon, Cambridgeshire. 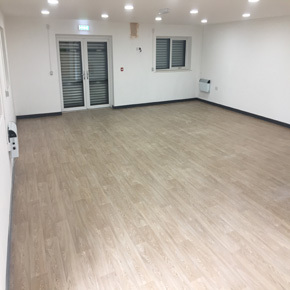 Smoothing compound from UZIN was used on all areas, whilst the vinyl flooring was also adhered too and carpet tiles were installed using a tackifier. The floor was exceptionally well finished and the fitting has received successful reviews. 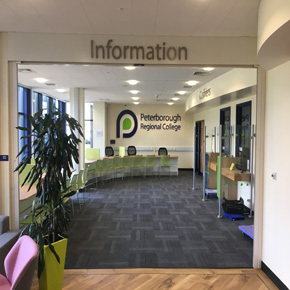 Peterborough Regional College required renovated flooring after a burst pipe flooded their reception, so they opted to install new luxury vinyl tiles to help withstand the heavy footfall that you would expect in a school. 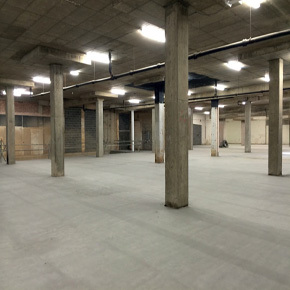 UZIN subfloor preparation products were used at the Grosvenor Shopping centre in Northampton to help address the issue of 5,000 square metres of problematic flooring. Outlets of Primark and Next need differing specifications but UZIN were well up to the task, as in order to complete the project in the time frame, contractors Zenith Pola Flooring needed high quality products from a manufacturer that instilled them with confidence, and also had products that could be used for this situation. UZIN has helped with the building of the Hessle Sporting Club. The Club based in Hull had appealed for help from local businesses to assist with the building of their club. UZIN provided a pallet of smoothing compound to help with the preparation of their floors. The generosity and help of others allowed the Sporting Club to provide a beautiful floor for its members and will be able to give back to their community with the creation of a brilliant sports club. UZIN were happy to help and support with free products in the excess of £1000 as it’s a very worthy cause for the local community. REHAU will be helping to lead the conversation on the future of the windows industry at this year’s FIT Show, May 21 – 23 at Birmingham’s NEC.